I love The Bats. Their music is comfort food for my ears because it’s music that hasn’t really changed much in 35 years, yet somehow never gotten stale. Over the years, the band’s line-up has remained unchanged, songwriter Robert Scott has provided all the personal and political perspective, and the band’s arrangements have never deviated from the basic pop song structure. But that’s fine with me. When the formula is perfect, there’s no need to tinker. 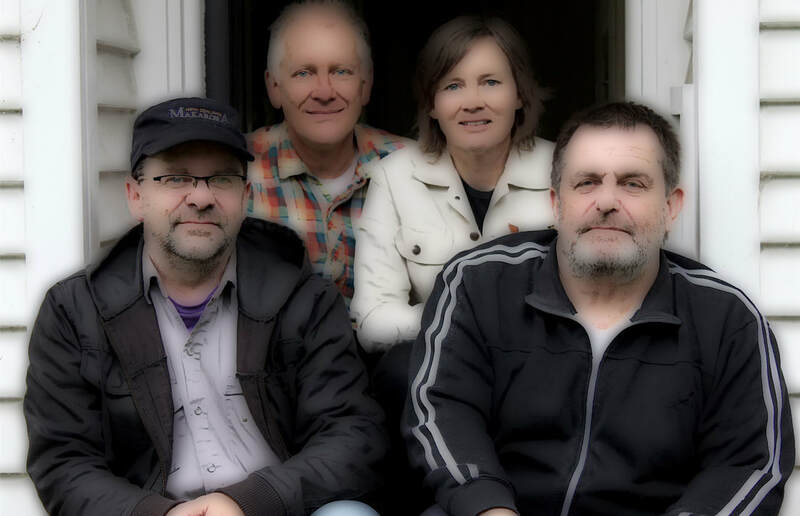 Since 1982, this four-piece from Christchurch, New Zealand has delivered jangly, plaintive pop music full of heartfelt lyrics, haunting melodies, and incredible hooks. They’re songs have provided unique and realistic insight into relationships, art, and growing older to a small, loyal following of simpatico listeners whose lives are full of similar struggles, questions and epiphanies. I feel fortunate every time The Bats release a new album, because I know it is a true labor of love by a group of friends who still make music because it’s who they are. Unlikely looking rock stars, The Bats: Robert Scott, Paul Kean, Kaye Woodward and Malcolm Grant.